Wearing a sports mouth guard is an essential provision for anyone who participates in sports. In many physical or contact sports such as hockey, it is likely that an accident will happen. Sports mouth guards provide protection against injuries that can arise such as broken teeth, chipping, tooth loss and bone damage. 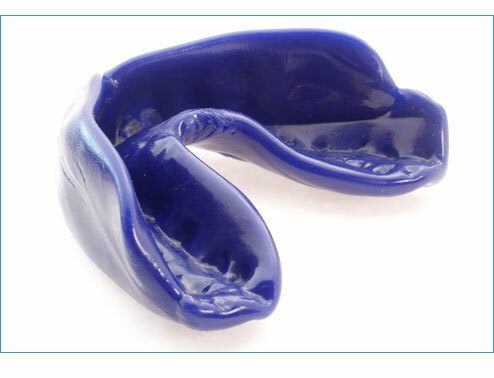 These mouth guards can also provide protection from much more complicated and serious injuries such as jaw fractures. There are several options available for sports mouth guards however the best and most reliable solution is a custom fitted sports mouth guard.